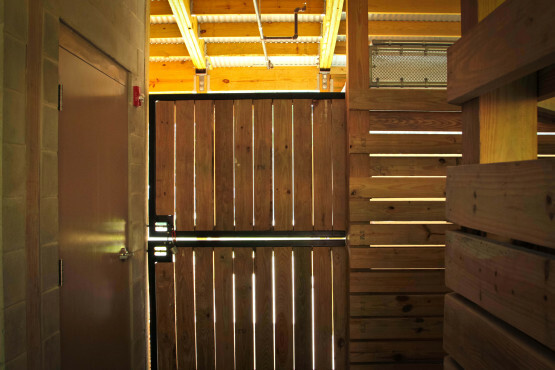 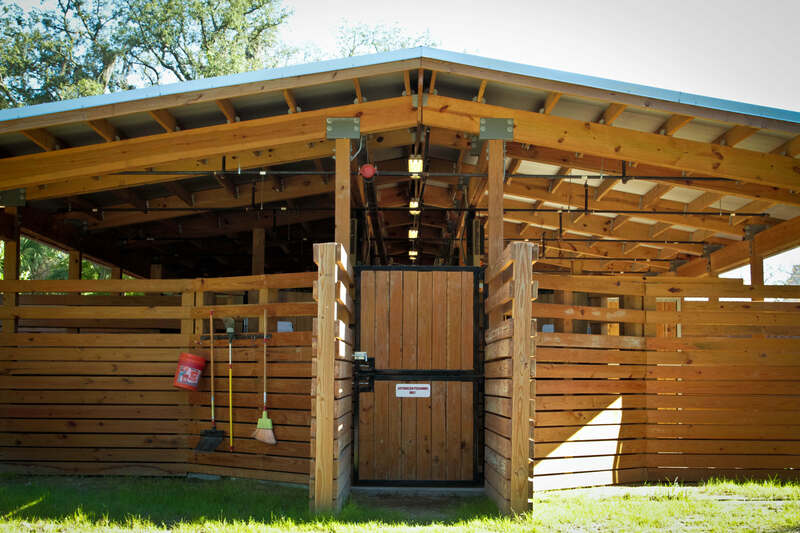 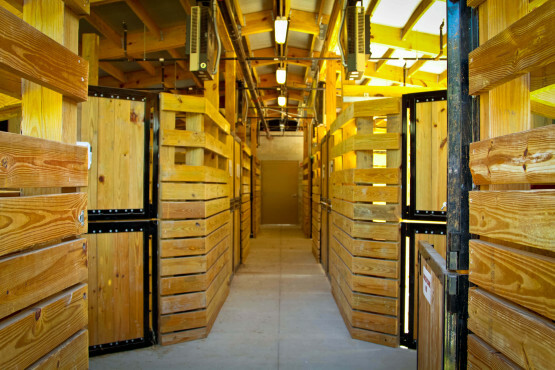 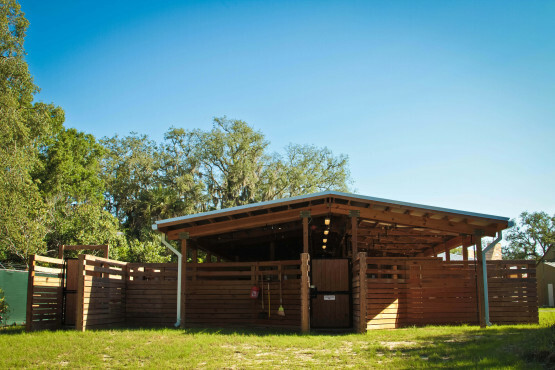 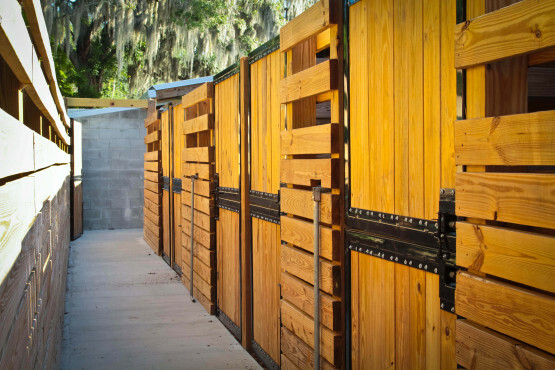 In 2014, Lowry Park Zoo recognized a need for a new barn to house their Hoof Stock. 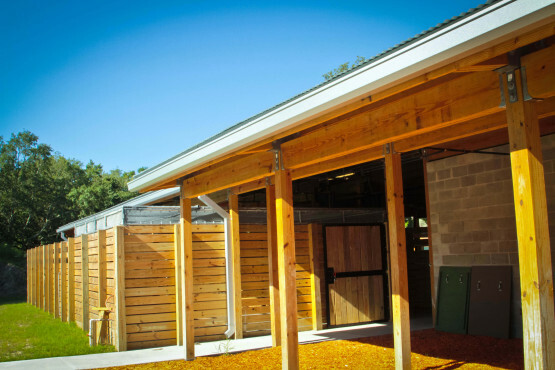 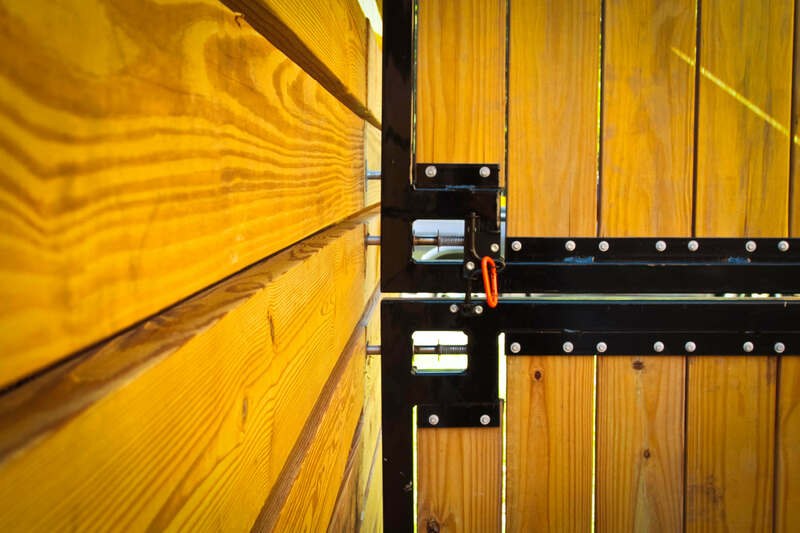 West Star Interiors, Inc. began constructing the concrete pad in June 2014 and by November 2014 completed the wood framing and heavy gauge hardware required to keep the animals safe. Re-opened at its current site in 1988, Tampa’s Lowry Park Zoo is today ranked the number one zoo in the U.S. (Parents magazine 2009 & Child magazine 2004) and recognized by the State of Florida as a center for Florida wildlife conservation and biodiversity (HB 457).